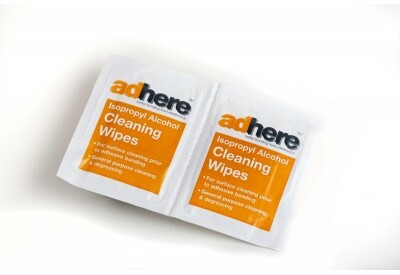 Individually wrapped and pre-saturated, lint-free, IPA cleaning wipes for surface preparation prior to application of our metal and plastics coatings, prior to adhesive bonding and for general purpose cleaning and degreasing. 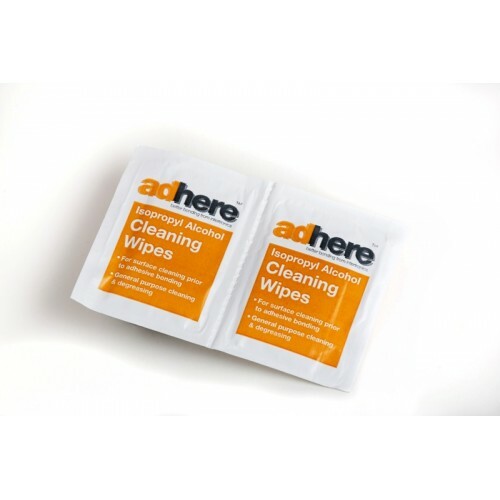 Also ideal for cleaning glass, metal and composite surfaces prior to painting, computers, photocopiers and office equipment, cds, DVDs, digital printers and print heads, etc. Safe on plastics. Rapidly evaporating. Zero residue. Non abrasive. 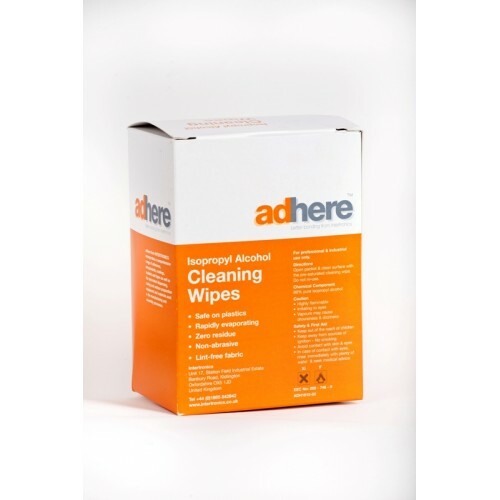 Each wipe is approximately 95mm X 180mm.